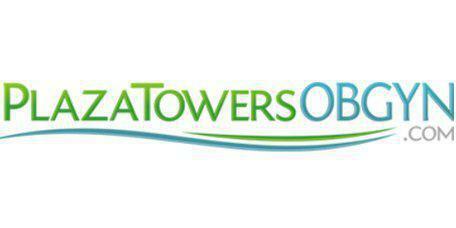 Our Services Plaza Towers OB/GYN is dedicated to providing the highest quality of medical care. This entails providing patient education, promoting medical research, integrating the most current medical developments into patient care, practicing cost-effective medicine in cooperation with our managed care partners and maintaining the value of compassion in women's health care. Many of our patients have been with our practice since they were young. We love seeing our patients grow up through the years. Above all, we pride ourselves in offering the best possible health care. At Plaza Towers OB/GYN, you can count on receiving health care services in a friendly and open environment. We are here to listen and make sure you get the best care possible! To find out more about which service will best suit your needs, please make an appointment to come in and see one of our doctors. We accept Medicare patients. As a courtesy, we will also bill your secondary insurance provider directly. You will be asked to sign an Advanced Beneficiary Notice for services not covered under Medicare. You shall be accountable for covering these services. You can find this form ready for download below. Please fill it out and have it ready for your visit. We will accommodate all cash patients so that every patient receives high quality medical care at a reasonable rate.